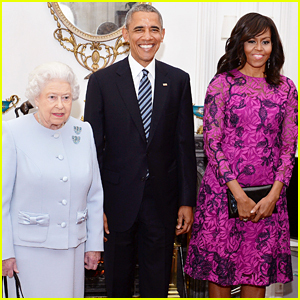 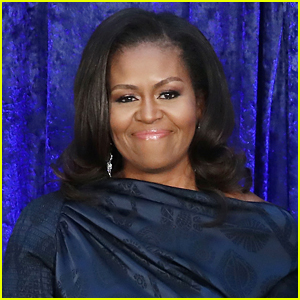 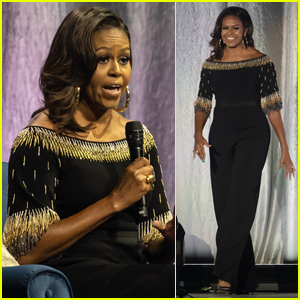 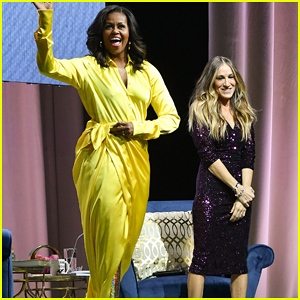 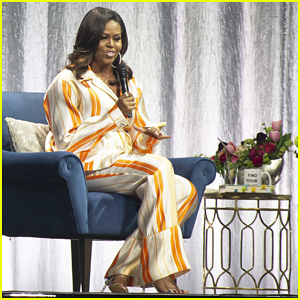 Michelle Obama Hits the Stage for 'Becoming' Book Tour in London! 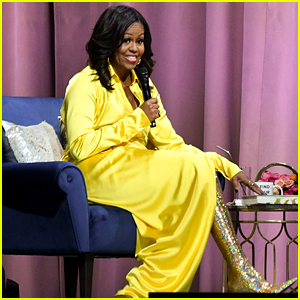 Everyone's Obsessed with Michelle Obama's $4,000 Boots! 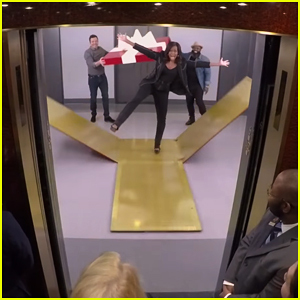 Michelle Obama & Jimmy Fallon Surprise 30 Rock Visitors with Elevator Tricks! 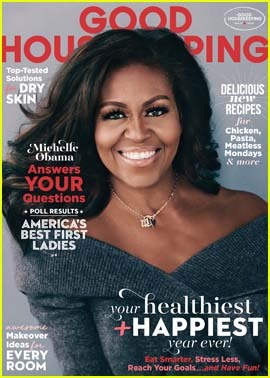 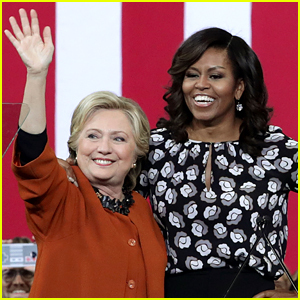 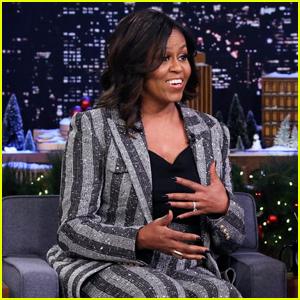 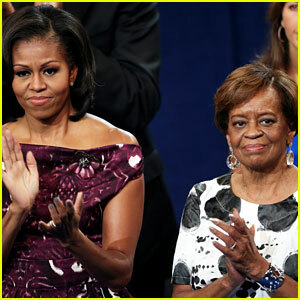 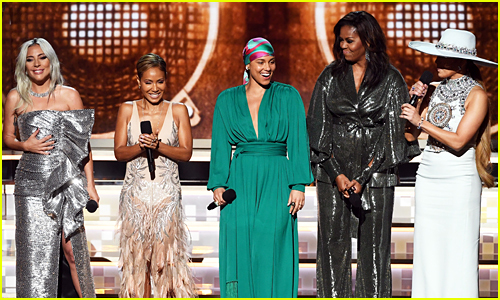 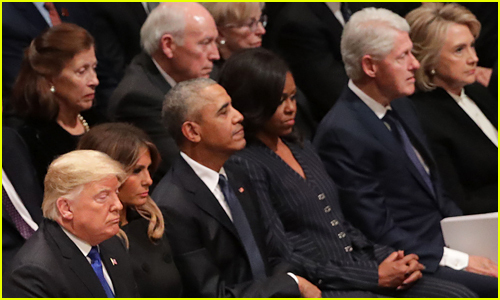 Michelle Obama Dishes On Her Final Night at the White House - Watch Now!